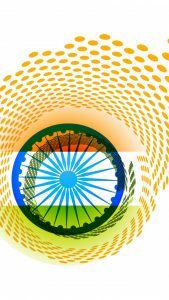 #IndependenceDay2018 #IndependenceDay – I would like to share you this latest India flag picture in artistic style. 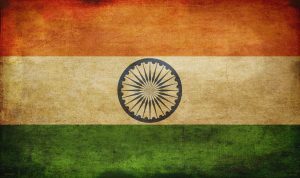 An animated painting of tricolor as the flag of India in high resolution. 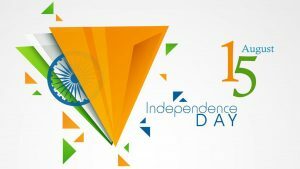 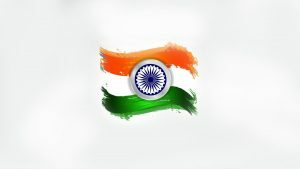 I recommend you to use this picture of India flag for celebrating Indian Independence day on 15 of August. 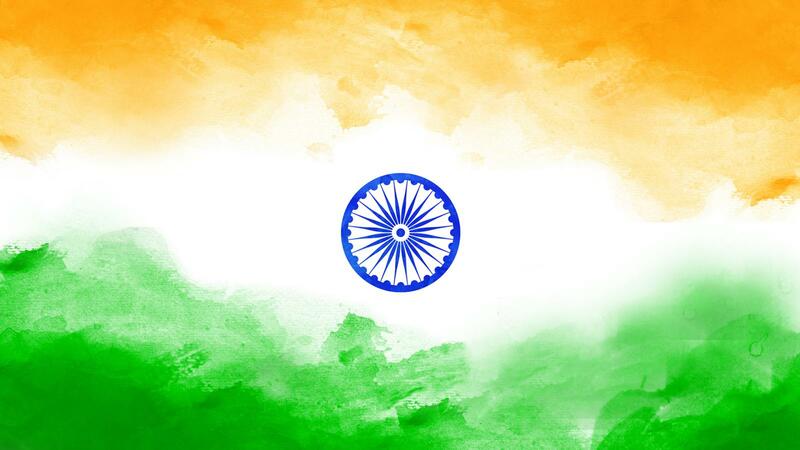 Just download it in original size and you will get it in HD resolution with 1920×1080 pixels. 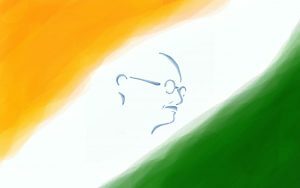 Alternatively, you can also convert it into other size by choosing the available picture sizes on the download box. 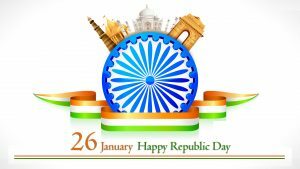 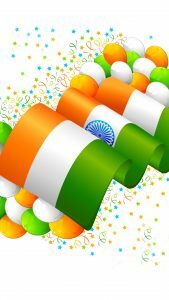 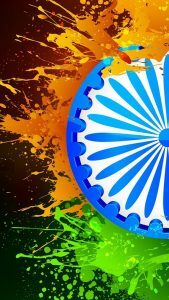 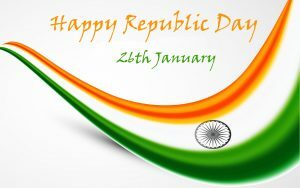 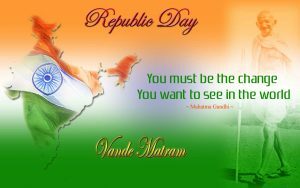 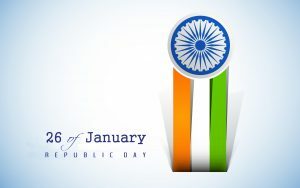 Moreover, I hope you will enjoy and happy to use this artistic picture of Indian flag. 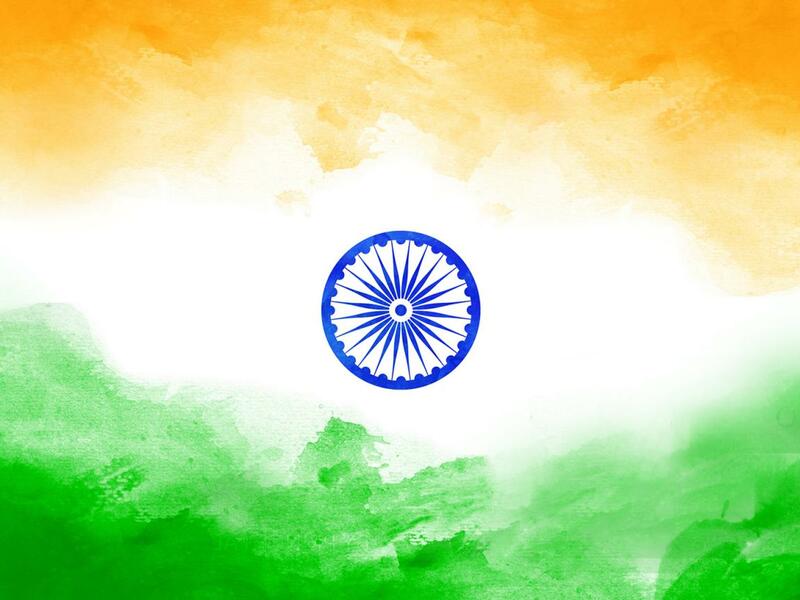 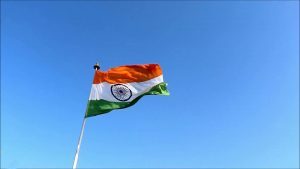 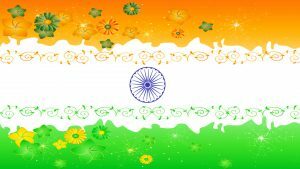 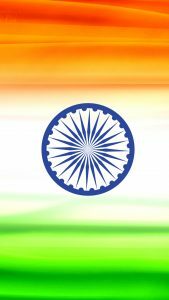 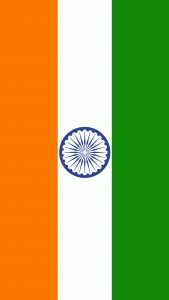 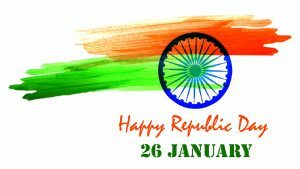 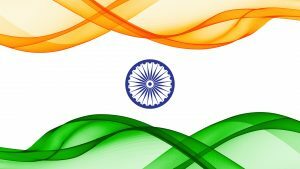 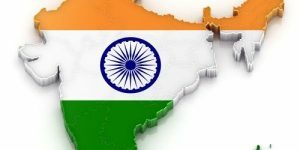 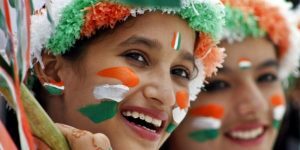 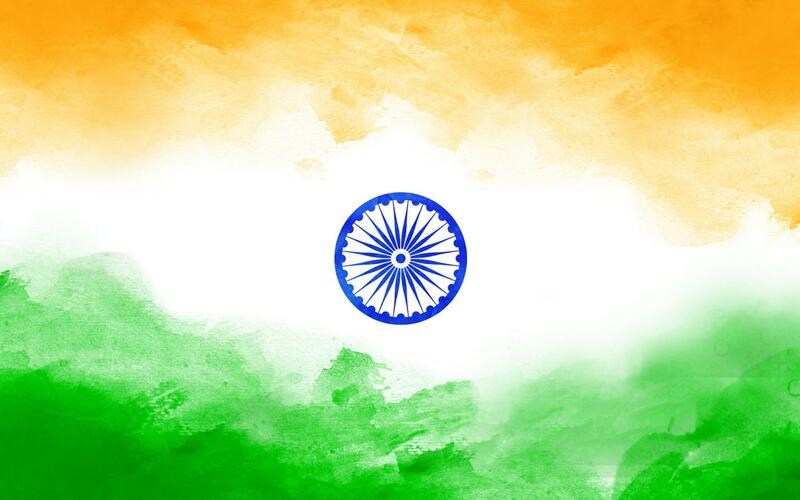 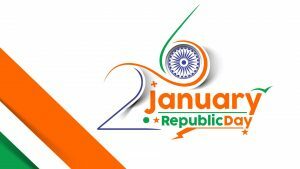 You can also visit our gallery below to get more pictures of Indian flag.